Marbella is the biggest and most popular Costa del Sol resort town. Despite there being no train station in Marbella, you can connect with Malaga by bus. You can even go directly to Malaga airport without changing in the city. If you do not have a car, then the best way to travel along Costa del Sol is by bus. Buses from Malaga to Marbella take about an hour and on average can cost about seven euros. There is no train station in Marbella. Cercanias Madrid, the local train network, in Malaga only goes as far as Fuengirola via Benalmadena and Torremolinos. It is not quick to change to a train in Fuengirola. The Avanza bus company runs a direct service from Marbella bus station to Malaga airport. To get to and from the airport, an economical option is to take a shared transfer, which means you will ride with others, but a shuttle or driver will pick you up to and from your hotel. If you are renting a car in Spain, the 40-mile journey from Malaga to Marbella takes around 45 minutes, traveling mainly on the AP-7. This is a toll road. Many people take the parallel coastal route, but sometimes it can be much quicker to go inland, taking the A-355 and A-357. If you plan on renting a car, keep in mind that the high cost of renting and inconveniences such as toll roads, purchasing costly gas, and limited parking availability. You should also know what to expect when driving in Spain if you're unfamiliar with the area. These factors might not make a car rental your best choice. Also, you can find other ways of getting around the Costa del Sol via guided tours. Or, you can take excursions to other parts of Spain or Morocco. Marbella is a city belonging to the province of Malaga in the Andalusia part of southern Spain. The coastal city also has a significant archaeological heritage, several museums, performance spaces, and a cultural calendar with events ranging from reggae concerts to opera performances to food festivals. Malaga is the capital of the province of Malaga in the Andalusia part of southern Spain. It is the sixth-largest city in Spain. It lies on the Costa del Sol on the Mediterranean Sea about 60 miles east of the Strait of Gibraltar and 80 miles north of the African coast. 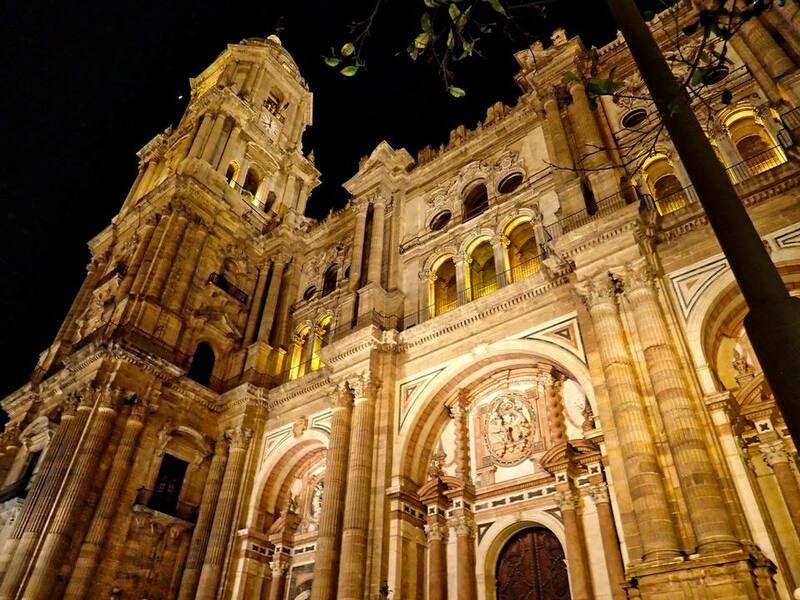 Malaga's history spans 2,800 years, making it one of the oldest cities in the world. It was originally founded by the Phoenicians in 770 B.C. and has since changed hands multiple times throughout history. It is the birthplace of famed painter Pablo Picasso and popular actor Antonio Banderas.